Small-Batch. Roast to order. Veteran Owned. At MacPherson Firearms we always support our troops, veterans, Law enforcement, and emergency responders. 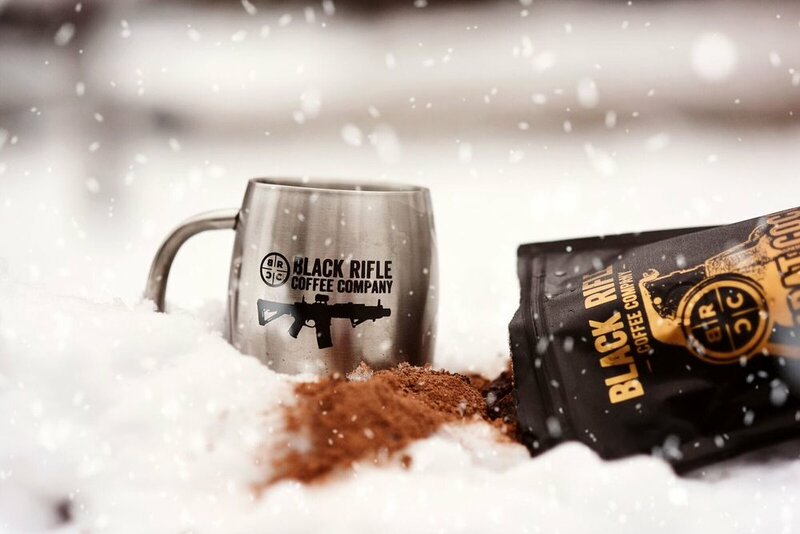 When Black Rifle Coffee Comapny approached us to become a stocking dealer, there was no way we could say no. As avid coffee drinkers, we fell in love with their style, humor, apparel, and of course.. THE COFFEE! We currently stock the entire product line and strive to be the number 1 stocking dealer in the state. Come down today and try one on the house. We have K-cups, whole bean, ground, and also stock apparel.